Fostering a collaborative working environment for professionals. An easy commute to Chatswood from the Northern Beaches, North Shore, the South Side. And with the new Sydney metro northwest. We have trains running every 4 minutes, connecting Chatswood to the west with ease. Easy access to the gym outside the SOI Chatswood building. Childcare right at the front door. Private and lockable serviced offices ready for you and your team. You can be up and running immediately on flexible lease terms. A variety of serviced offices with different configurations. We can accommodate from 1 team member up to 10 team members. Flexible project space accommodating teams of 10 – 12; up to 15-20; and 25-35. All with plenty of natural light and vast open views. Flexible lease terms to meet your needs. Breakout areas for your team’s casual catch-ups and discussions. The Chatswood concourse and transit interchange are right on your doorstep. You and your team have easy access to banks, cafes, food courts, gyms, childcare facilities and an endless array of stores. Making it a very convenient place to work with that life balance we all enjoy. A variety of restaurants including “The Avenue” right outside your lobby. This is a great place to relax and wind down with your team or even have some informal team catch-ups. Our brand new serviced offices in Chatswood provide you with flexible workspace solutions on Sydney’s Northside. 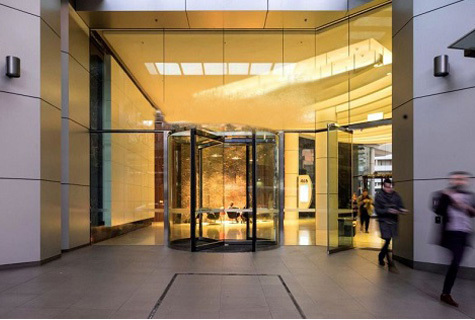 Located in the heart of the Chatswood Hub, Business centre and Shopping Concourse. 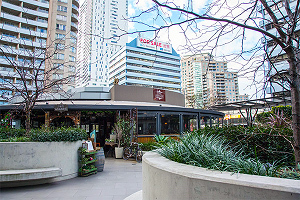 50 meters from 465 Victoria Ave is Chatswood train station, bus terminals and taxi rank, making it a very convenient and accessible location for you, your team and your clients. With the new Sydney Metro trains coming on line in 2019 bringing you closer to the North West with trains running every 4 minutes, making it even better. You will enjoy a variety of different types of offices, flooded in natural light, with vast open views. Modern office furniture, with sit – stand desks providing the healthy option for your team. Suites accommodating 1 – 10 people. Plus flexible large project spaces accommodating teams up to 12; 15 and 25-35. Some with your own private dedicated meeting rooms or private rooms. Complimentary break out areas, a quiet room and phone booths are accessible for you and your team. High speed colour printers, scanners and photocopiers are on site. You and your team are fully supported by the front reception and concierge team. 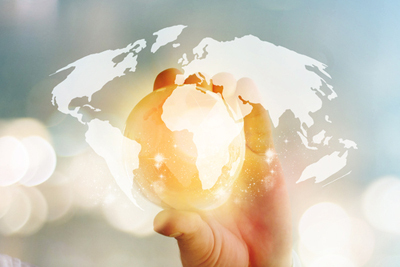 Who will always welcome and direct your guests, accept and arrange your deliveries / couriers and manage your mail. A variety of meeting rooms are available both during and after hours. Our friendly reception team are on hand to greet your guests, assist with the set-up of any technology and provide full catering. 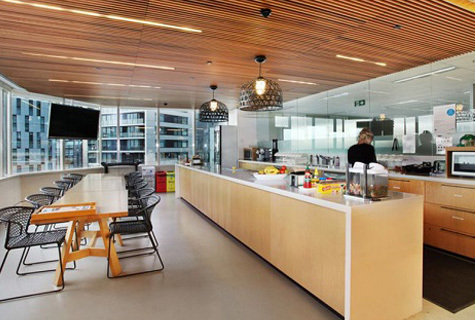 Large, modern, fully equipped kitchen and break out area for you and your team to enjoy. Lake Corporation was formed in 1992 and for the past 26 years we have always had our own private office. This of course meant that we only really associated with our own team over the years this became exceptionally insulated. It has now been two months since we moved in and we couldn’t be happier. It has been a real pleasure to be able to meet and interact with other professionals from all aspects of life. Only now do we get a real sense of how insulated we had become. 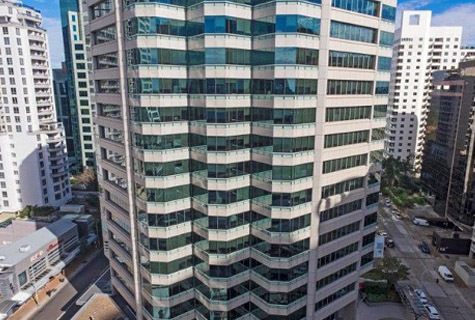 The Chatswood office is brilliant with beautiful large offices full of natural light. Chatswood railway station is just metres away and the activity on the streets is a real pleasant change for us. The SOI staff are really incredible with Natalia and her team being professional, proficient and an absolute pleasure with whom to deal. We are also really happy with the social aspect of being at SOI with events organised by Natalia where we met the Mayor of Willoughby, have had enjoyable Friday drinks and a magnificent Melbourne Cup event. Looking forward to our future here and enjoying the anticipation of who will be meeting next.